Beyond-Bedding: The Easiest and Most Affordable Way to Spice up Any Room! The Easiest and Most Affordable Way to Spice up Any Room! If you're craving change, but aren't looking to spend a fortune there is an easy solution, throw pillows! Adding decorative throw pillows to any room is the easiest and most affordable way to add style to any room without having to entirely redecorate. When choosing the right throw pillows, it's a good idea to pick an odd number. 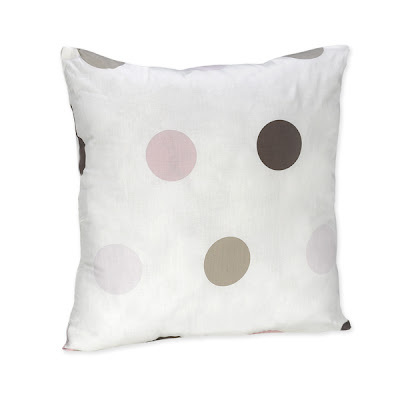 Mix and match, don't choose four throw pillow that are the same size and pattern. Pick three pillows with the same pattern and then add two smaller decorative accent pillows with similar color palettes. Choosing the right pattern for your throw pillows all depends on the colors already established in the room. Couch, wall color are other decor that is currently in the room will aid in what type or throw pillow you should purchase. There really are no rules to follow when choosing the right type of accent pillow. It's actually quite simple! If you own a solid colored couch or bedding set your options are limitless. If your couch or bedding set already has a distinct pattern, you will want to choose simple or a solid color throw pillow. Too many patterns in one room will be distracting to the eye and create a jumbled mess of contrasting fabric. Adding throw pillows to any room you will instantly create a warmer and more stylish area! 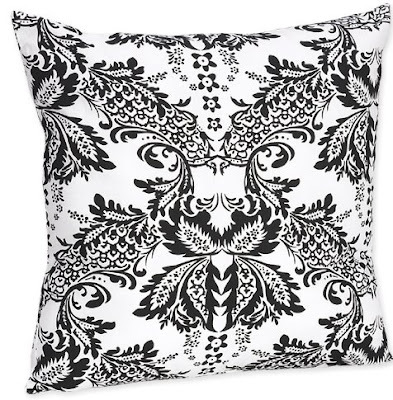 These designer decorative pillows are beautiful..with great color pattern and design.